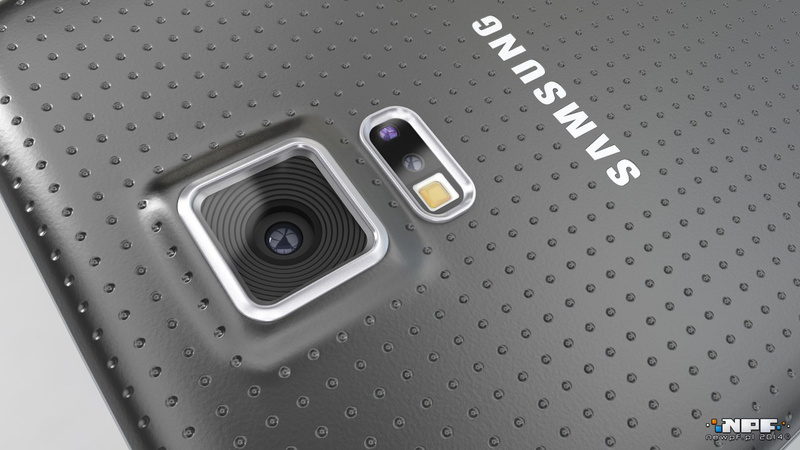 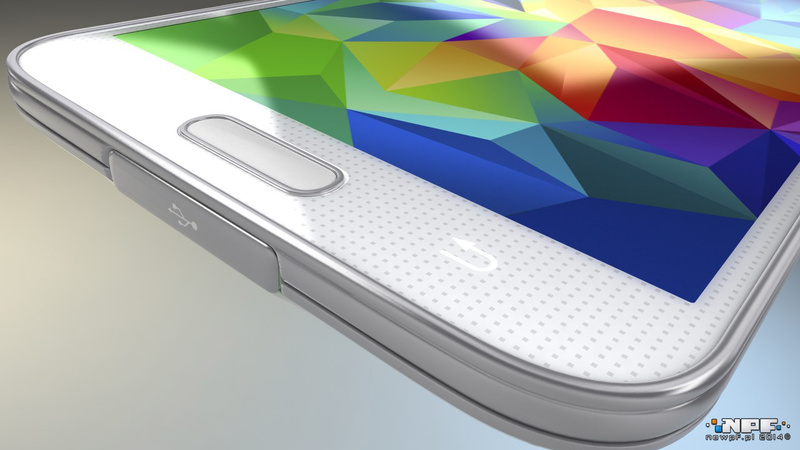 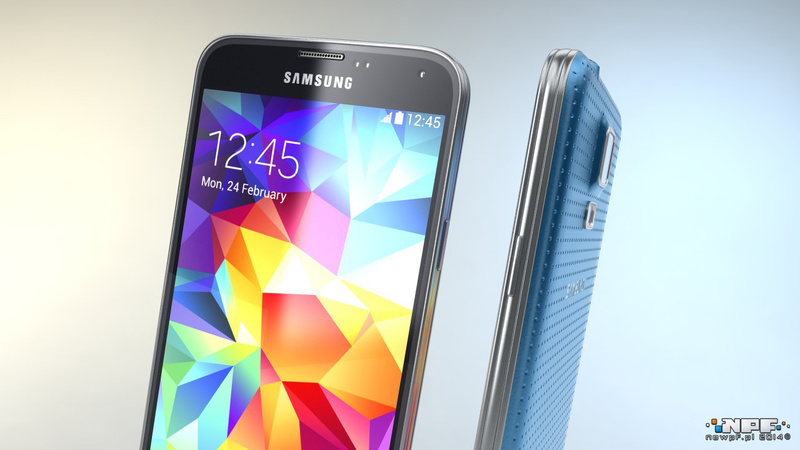 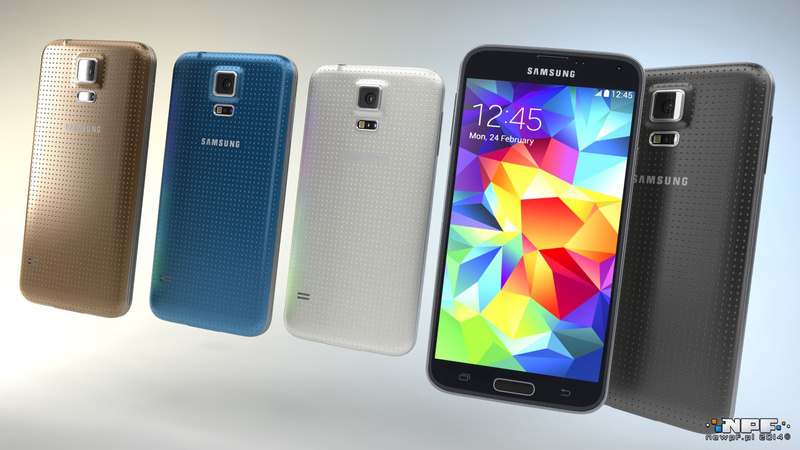 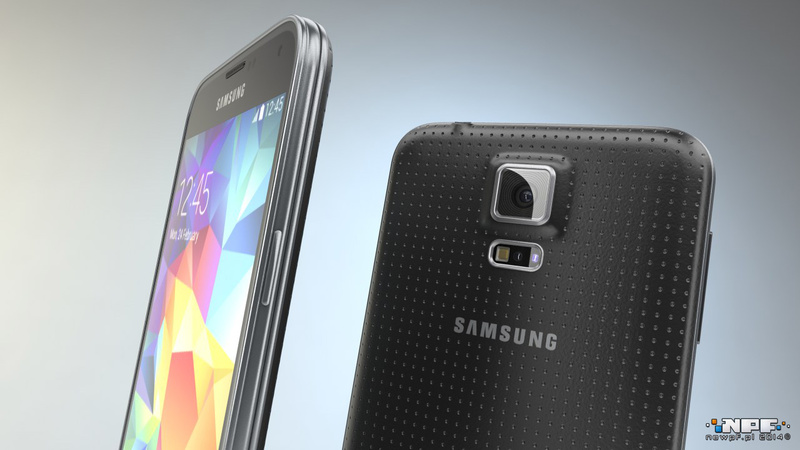 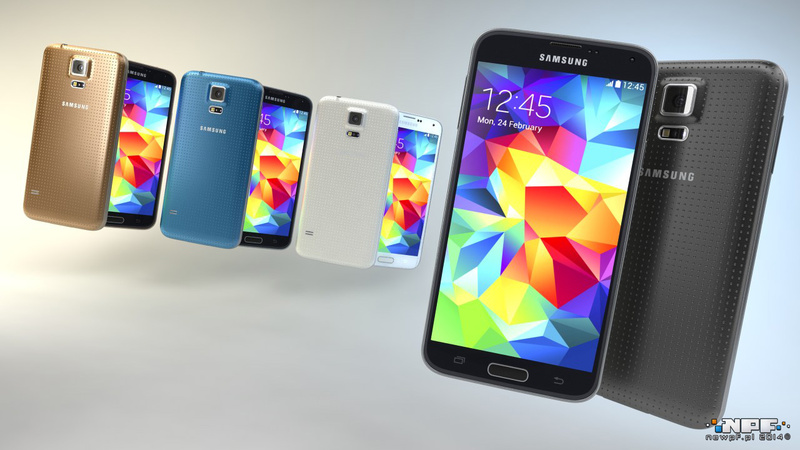 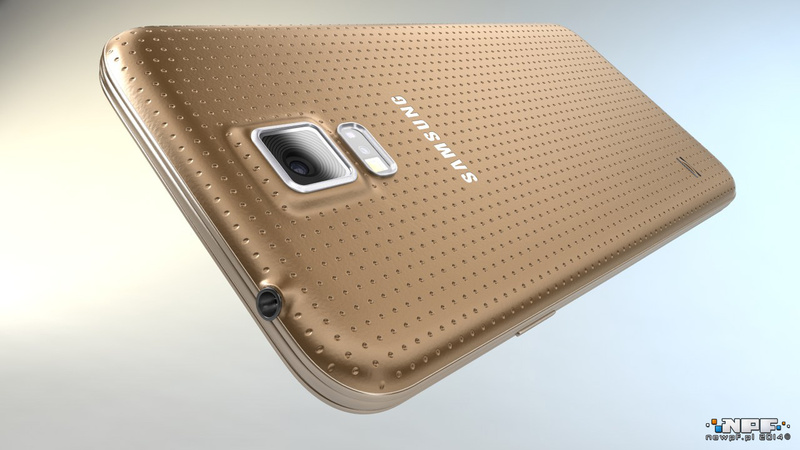 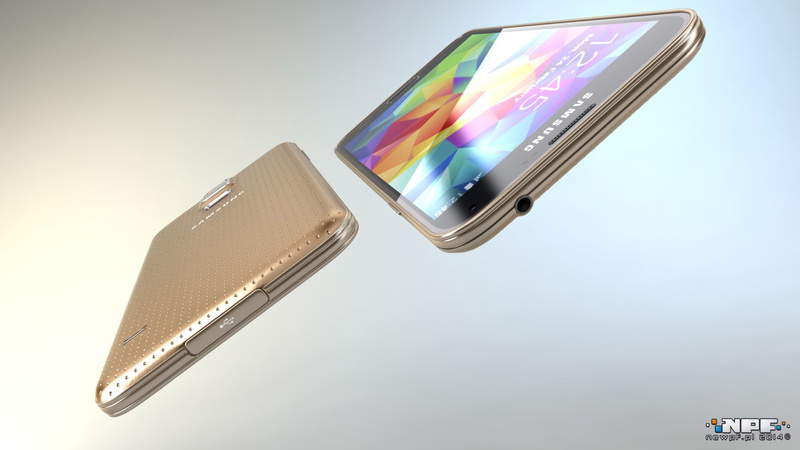 The newest Samsung’s prodigy – Galaxy S5 in 3D model. 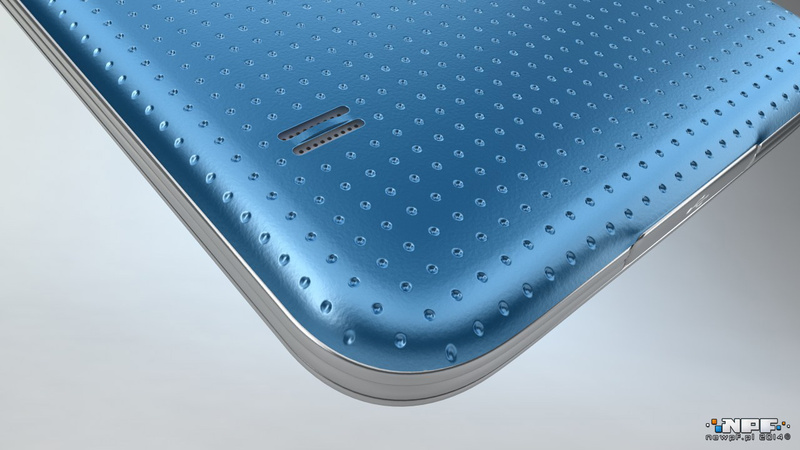 We’ve created it before its premiere, with very high detail, thinking about its approaching promotion. 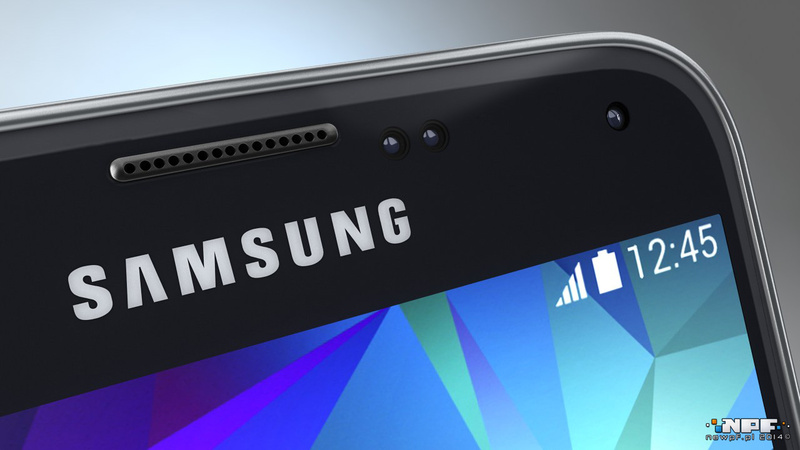 Our model was used by media agencies and film studios all around the world, for instance in Belgium, Germany, Sweden, Canada, Great Britain, Australia, RSA, etc.